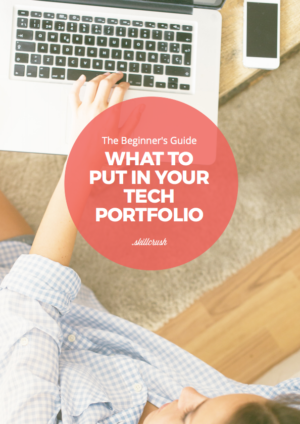 Online portfolios are crucial when you’re applying for almost any role, but especially if you’re interested in building a career in tech. Whether you’ve worked as a web designer or web developer previously or you are brand new to the field, building a beautiful and coherent online portfolio site will separate you from the competition. 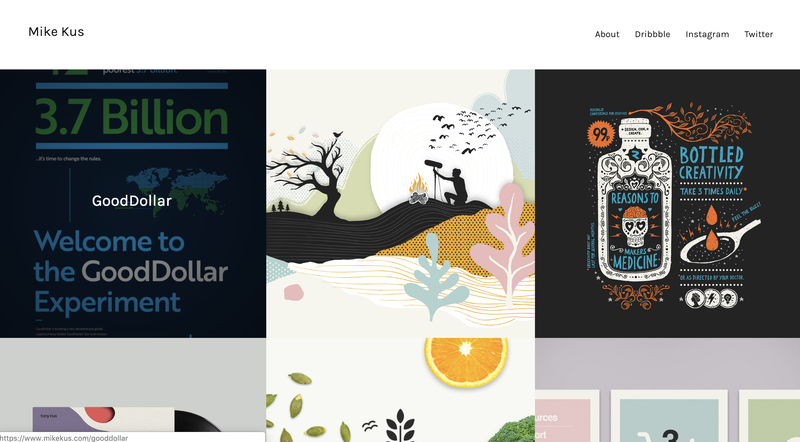 Here are 11 of our favorite portfolio site designs, plus some great tips for how to build one of your own from portfolio site templates to how to use mock projects to demonstrate your skills when you’re entry-level. Note: This article was updated and refreshed in January 2019. 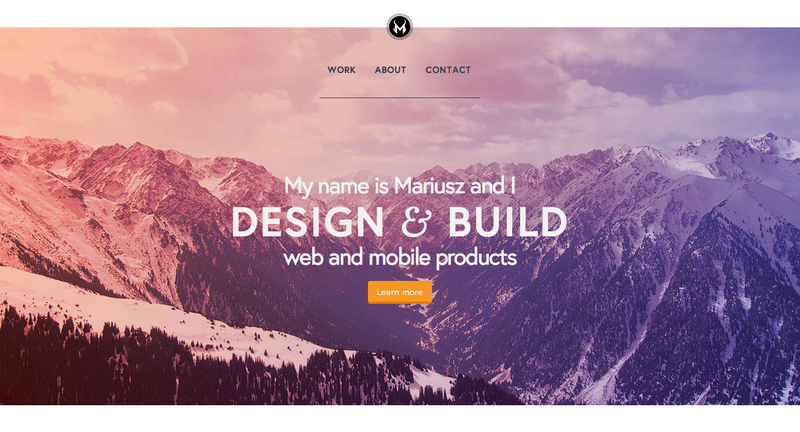 Beautiful, minimal portfolio site design. Kyle Decker’s online portfolio site is simple and to the point with only two navigation options: Work and About. 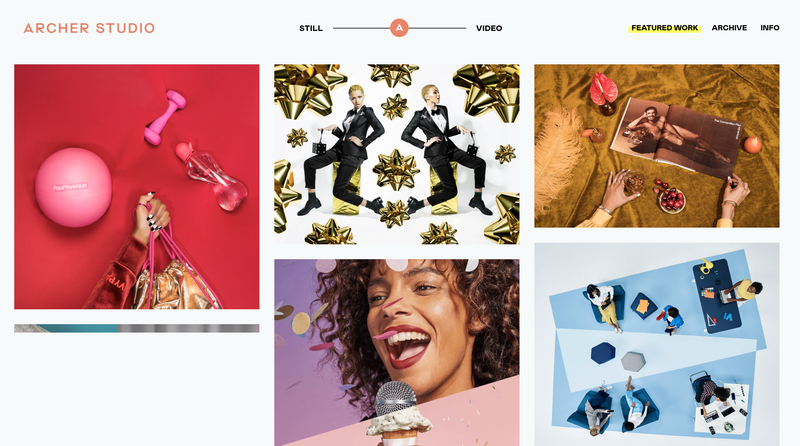 Don’t be afraid to get a little creative with your portfolio site design, especially if you work in visual design or another image-heavy field. 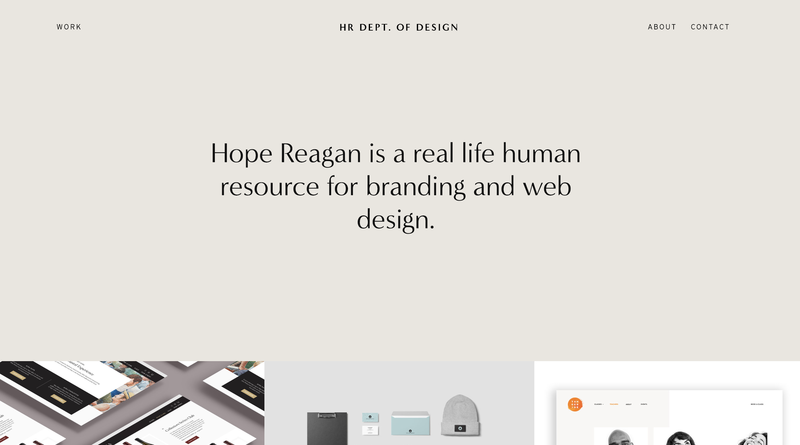 This portfolio website from Archer Studio is also a great example of how you can lead with your work, reserving additional details for an About page deeper in your site. 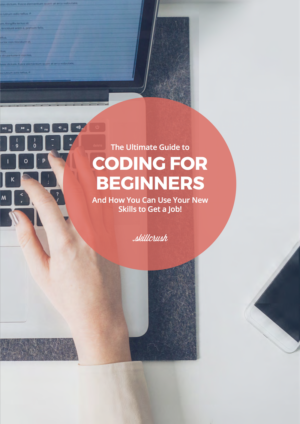 After studying UX design here at Skillcrush, Joy Fonderson launched this site to showcase her best projects. Professional and chock full of case studies, this is a great example of how to break down big projects into bite-sized explanations on a portfolio site. Allison Roman is the author of Dining In, which means she’s both a writer and a chef. 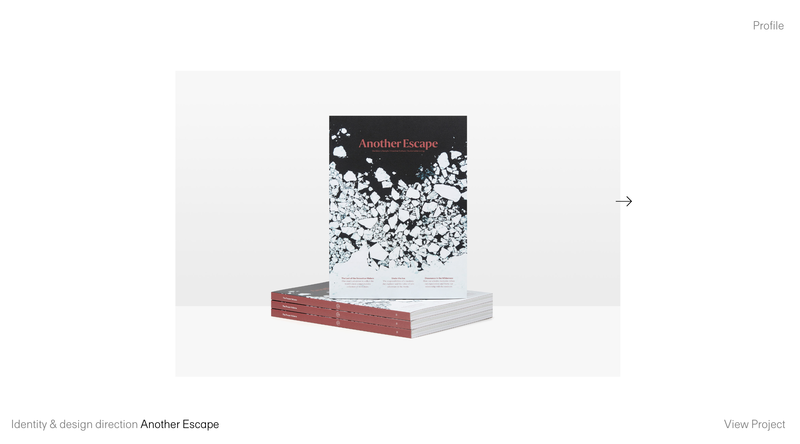 This portfolio site is a great example of how to showcase work, press coverage, and even play up a new project (such as a recently published book) in visually distinct ways. Because Roman is very active on social media, there’s also a clear callout on the site for following her on Instagram, Twitter, and more. Tasha (the woman behind Lavender Turtle Creative) is another Skillcrush alum who’s leveraged her web development and coding skills to build a portfolio site of her own. 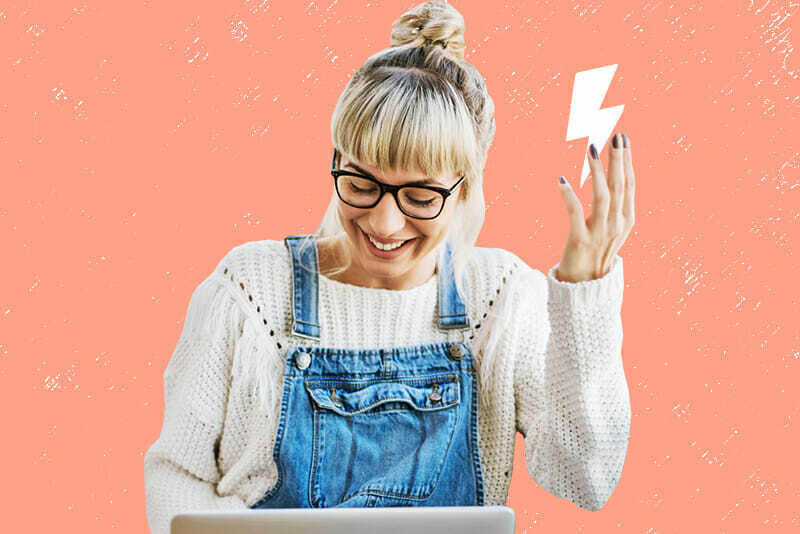 We think this is a great example of how to position yourself as a freelancer—she clearly plays up the services she offers in addition to showcasing past work. 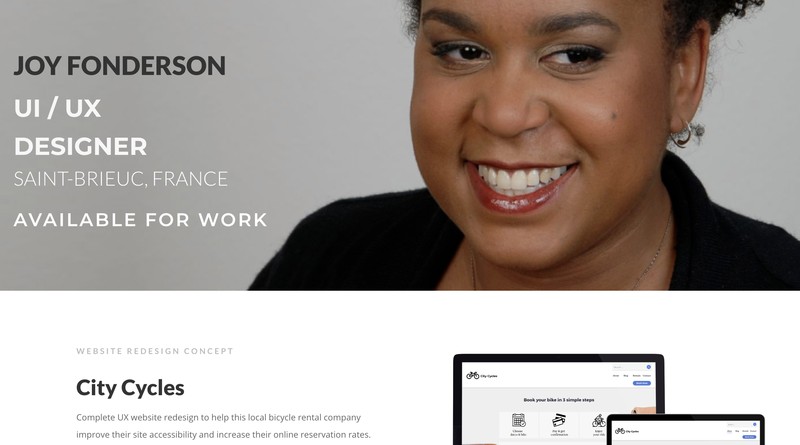 Since her work is less visual than some professions, she’s done a nice job designing for type and working story into her portfolio site. 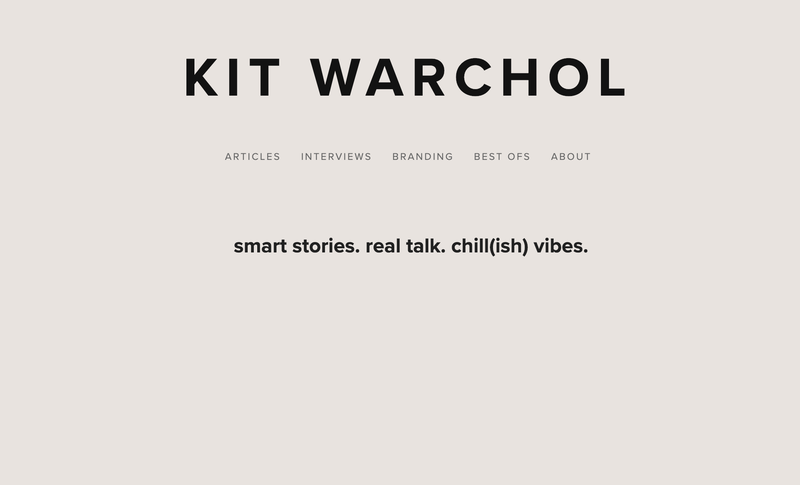 Eva is the founder of various companies including Maude and Tinker Watches, but she started as a creative strategist, working with dozens of brands including a full-time role at Everlane leading social media, culture and talent. If you’re looking for a way to showcase your work in content strategy, digital marketing, or social media, this is a great approach. Yep, this incredible site also comes from one of our alums, this time a graduate of our Visual Design course. Edinah (the woman behind Wild Logic) does a beautiful job playing up her aesthetic skills and unique brand. The site is also on-brand with her other social channels, making linking between them feel seamless. 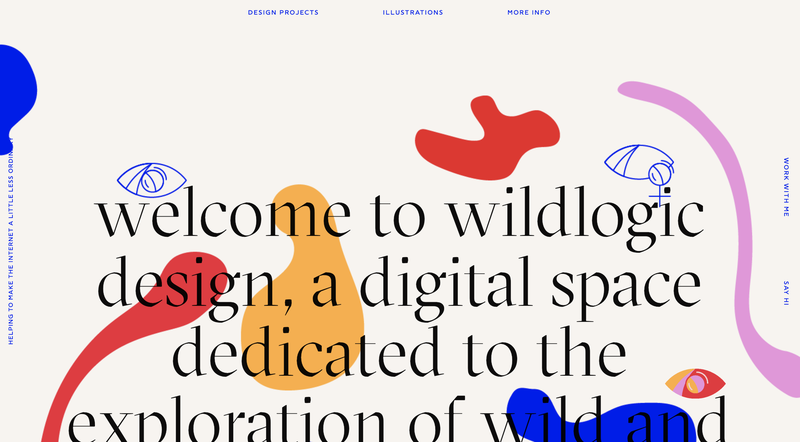 We love the combination of “who we are”, negative space, then a gorgeous feed of projects. The best part about this? 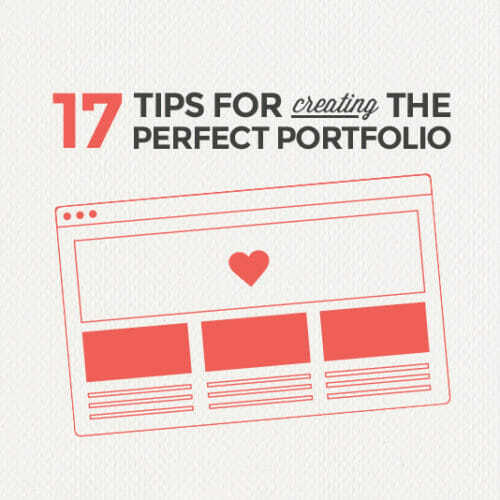 Clicking on a project doesn’t take you from the homepage—it opens a beautiful pop-up. 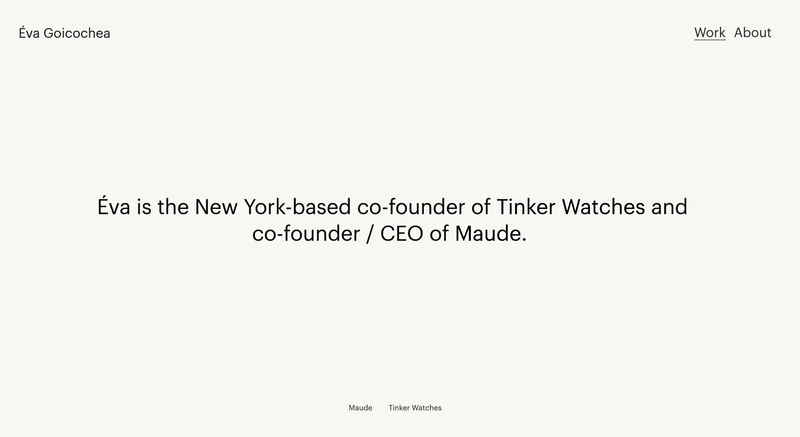 We like a portfolio site that keeps things simple. Another plus: the immediate links to Dribbble, Instagram, and Twitter. Sometimes the way up is sideways. Proof: this beautiful horizontally oriented site by She Was Only. Scroll through her projects via some very charming left and right arrows. 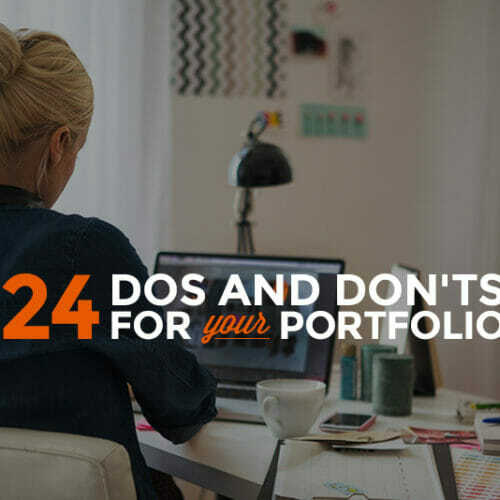 This is just a friendly reminder that if you’re a writer, social media coordinator, digital marketer, or other content-focused person, you don’t necessarily need all the visuals, but you do need an online portfolio site. Cue the minimal portfolio site. 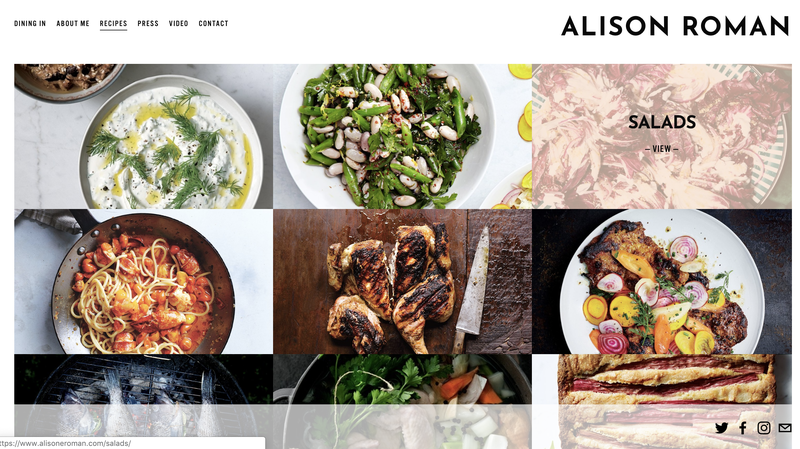 There are ways to make things look professional without all the hi-res images of food (although Allison Roman’s dishes do look really good. )—usually a few good fonts will do just fine.